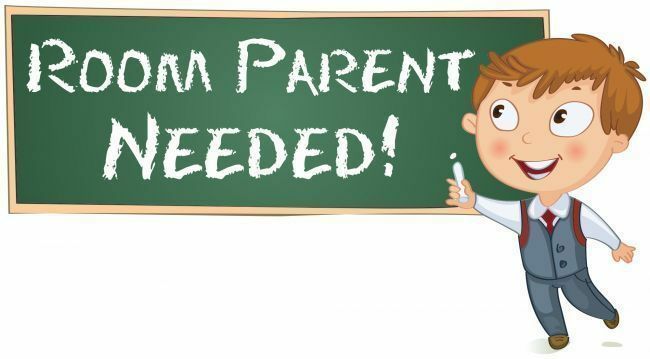 Please direct all Room Parent questions to Kerry Pulverman, Room Representative Chair at roomrepresentative.gatespta@gmail.com. It is our goal to have at least one room parent for each class. The room parent works closely with the teacher to coordinate classroom volunteers and special events through the year. A general room parent job description is outlined below. Please note that the job responsibilities vary with each teacher and grade level. Generally, room parenting needs at the higher grade levels are much less than in the lower grade levels. If you like to be a room parent volunteer please contact Kerry Pulverman. The Room Parent Coordinators will compile a list of available room parent volunteers for each classroom in place in September. Training will be provided on September 27, 2018 at 6pm in the MPR. Is accessible to other parents in the class. Room Parents should request a Room Parent Meeting with the teacher. Share any ideas you may have for the upcoming year. *Class parties: Usually classes have 2 to 3 a year, speak with your teacher directly to see what they have planned and how you can help. 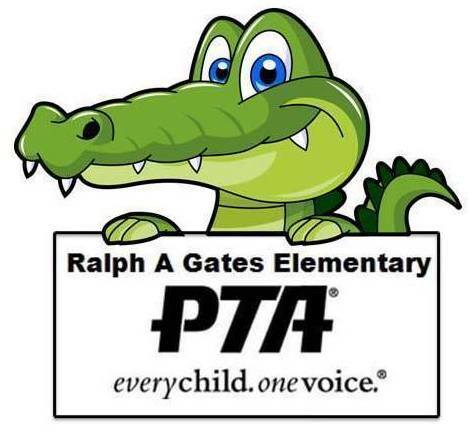 All sheets that go home must be a) approved by the teacher and/or come from our pre-approved flyer templates off the PTA website but if you are contacting parents directly via email or shutterfly website communication, that does not need to be approved. If you need help with translating into Spanish and English, write to translator.gatespta@gmail.com for help with this, allow time for the volunteer to get back to you. Include the School Calendar to send reminders for important dates. Coordinate with PTA plans regarding daily gifts, teacher posters/door decor, arrange for your classroom poster to get put up and taken down before and afterwards, coordinate extra treats/gifts for your teacher (optional). Never make families feel like they are required to give money to the school. This is against the law. All donations for parties, gifts, events must be optional and the wording must make this clear on any flyers sent home. If you are collecting for a group gift, PLEASE consult the teacher’s favorites list.